Google is one of the biggest companies in the world right now. And they’re not late to the party when it comes to messaging. Launching Google Hangouts in 2013, it was not well received. However, that didn’t stop Google from continuing to develop and improve the communication platform. And in 2014, it was actually heralded as the best messaging app on Android so far by the website Make Use Of. With a lot of good reviews around the web right now about Google Hangouts, more and more people are deciding to pick it up. And one of those people that pick up the platform might be your kids or employees. As a parent or employer, I’m sure that you would want to keep your kids’ and employees’ best interests. Google Hangouts is quite secure so if you would like to look into certain conversations, it might prove difficult. That is if you don’t take advantage of some spying apps that are around the internet right now. There are actually troves of apps that you can use to look at Google Hangouts messages. You can easily track, manage and organize messages across multiple devices. From Android to iOS, to Windows, you have a lot of options to choose from. The only real downside there is to using this app is you have to pay a monthly or annual subscription. But if you’re really interested in protecting your children or protect your company’s intellectual property, it’s a good investment. Mobile number tracking is one of the procedures that companies use to make sure that employees are using their phones in productive ways. And with regular SMS and texting going the way of the dinosaur in favor of messaging apps like Hangouts, there is a big paradigm shift to track these apps. But the question is what’s the big deal? Are there any real benefits to Tracking Hangouts? Well, in fact, there are plenty of benefits to Tracking the Hangouts app! Let me list out those benefits so that you can decide whether you need this in your home or company. This is perhaps one of the best benefits you can get if you track hangouts. Without having to do a spot check for everyone’s phone, you can have peace of mind. What’s even cooler than not having to physically check phones is you have a dashboard to monitor everything. You can have multiple devices stored in your monitoring app of choice under your watchful eye. You can also consider this to be a driving factor for you to use a spying app. But it’s actually quite logical. Parents don’t want their kids to do things that might harm them. On the other hand, employers certainly don’t want confidential company data to leak out. One moment you might be making a confidential presentation about a new invention and the next someone has already beaten you to the market. Things like these can be avoided if you keep track of how communication goes in your company. Ever wonder what your kids are into nowadays but don’t have the time? You can take a look at their messages. You get the chance to peek into your children’s day to day lives all the while letting them have the freedom to do whatever they want. It’s definitely a plus if you want to ensure that they’re doing their best. The same can be said for your employees. If you have an underperforming employee, you can track their progress and their challenges. Want to know the status of a project without wasting time? You can just simply look up what’s happening in the hangouts messages. It’s a very simple way to get information within your company without all of the presentations. Another way to use it is you can find where your kids are without asking. Though some apps require you to pay a premium for GPS tracking, you can still get context on your kids’ locations by checking messages. You can get all that information at a glance. Now that you’ve seen the various benefits there are to using these spy apps, you might be interested to find out more. Well, look no further because I’ll be listing the best Hangouts Spying Apps right now. As I’ve said earlier, you might have to pay a premium price for an annual or monthly subscription. With that’s said, let’s jump in! I would describe Spyzie as an all-around app. 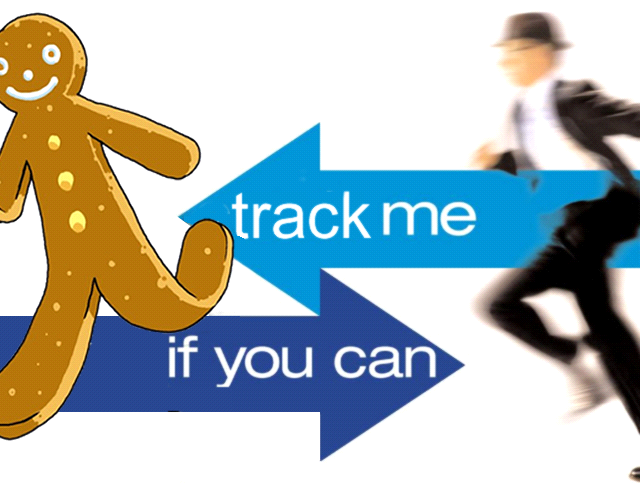 You’ve got your basics like GPS tracking and SMS tracking, but it offers so much more than that. You track Skype, Viber, WhatsApp and most importantly, Google Hangouts conversations. And you can get all of that at a very cheap price. What’s not to love? Spyzie is heralded as one of the best spying apps on the internet today. You have a ton of features at your disposals such as monitoring, organization, and other tools to make the experience hassle-free once you’re done setting it up. And actually, some might go out and say that Spyzie set the standard for other apps to emulate. If you’re looking for the best out there, then look no further. 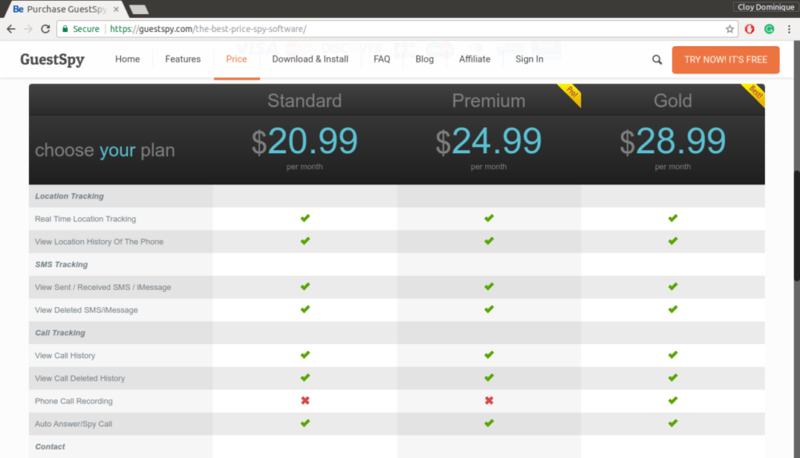 For a 1 year license worth $99.99, you get all the benefits and monitoring features. mSpy also allows you to have the complete user experience. You can find what’s happening with your employee’s and kids’ lives without any trouble. And mSpy is not a one trick pony that only lets you look at Hangouts messages, it has a large array of features that anyone can take advantage of. Let’s say that Hangouts is not the only messaging tool that your company or your family uses, then you’ve still got a lot more other uses for mSpy. However, a downside to mSpy is it’s on the pricier side. But having full control of online conversations whether it’s Hangouts or some other app, is a freeing experience. Try it and see if the features justify the hefty price tag. If you’re new to spying apps, you might want to try an app that has a trial. And if you’re looking for a trial that would get you a ton of features, then look no further. GuestSpy is possibly the option you’re looking for if you want to just test the waters. And I’m not going to lie, you will get a great experience and it will give you a good perspective on how tracking usually goes. 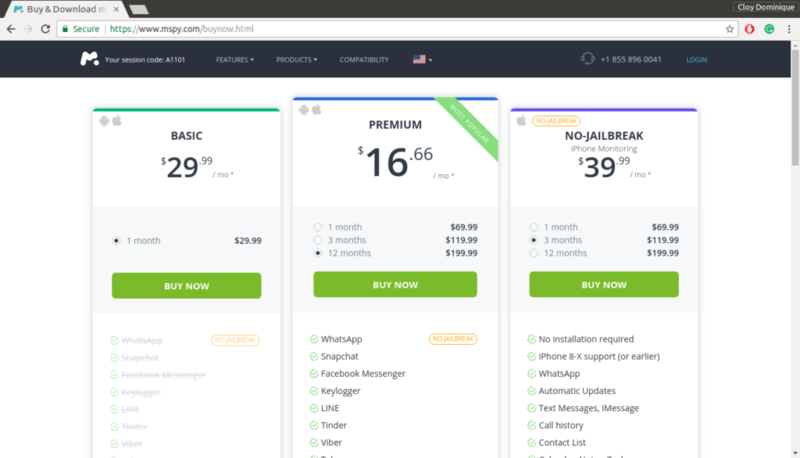 After the trial, you can choose from three possible subscription types. There are the Standard, Premium, and Gold plans. The more features you get, the more expensive it gets. However, the Gold plan provides you with the most coverage, with Phone call recording, and Skype recording on top of the Hangouts monitoring that we want. Again, you have the option of checking things out first through a 48 hours free trial. And that might be enough to convince you to give it a shot. Last but not least is Flexispy. As the name implies, it’s actually the most flexible of all of the spying apps. You have the option of monitoring using various devices. From the website, you can monitor from your Android, iPhone, iPad, Computers, and Portal. From these options, you can select the device that you use the most and for sure there will be an app that fits your device. You don’t have to download unnecessary drives and whatnot. Just simply plug and play. You might also be asking about pricing. Well, depending on the device that you want to use it on, it can range from cheap to somewhat expensive. 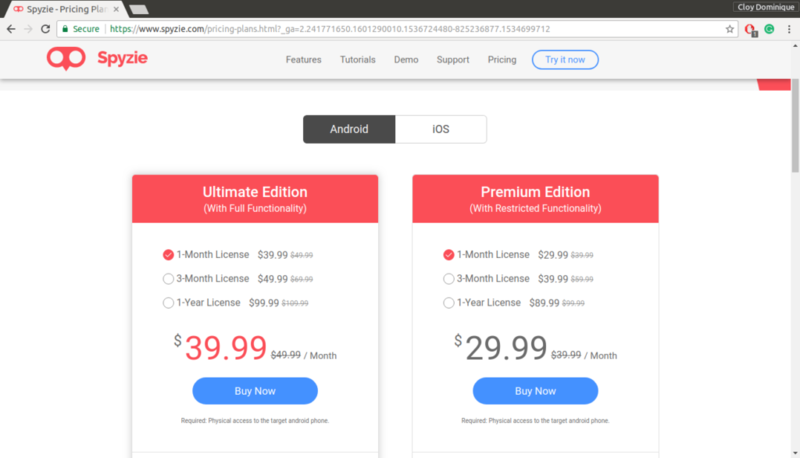 On most devices, the price would be at $68 a month, and $149 a year, which is pretty cheap compared to the others in this list. But for the iPhone, there’s a special Extreme package that would run you $199 for 3 months. Either way, you can try FlexiSpy out and see how it fits in your lifestyle. Go to flexispy.com to try it out! You’ve got plenty of options at your disposal. You can easily track messages and conversations without any hassle. Just pick the best value for the price and you’ve certainly got yourself a very good investment. If you’re planning to use these apps on your employees, just make sure that they’re well informed of the fact. And in any case, it’s a common practice across all companies, so I’m sure your employees will comply. For your kids though, it might be a different story. Some kids might be hesitant to allow you to check their messages but you can just communicate to them why you’re doing it.